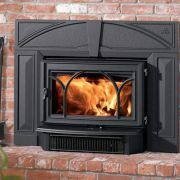 Wood Stoves / Fireplaces / Inserts - Harbers Flame Centre & Masonry Inc.
Wood burning stoves have heated homes for many years. 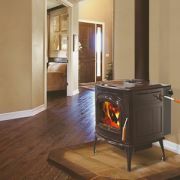 With today’s advanced technology we are now able to offer EPA (Environmental Protection Agency) rated wood stoves. 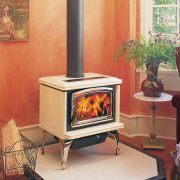 These stoves are giving us more burn time, less emissions, and a beautiful flame to enjoy. 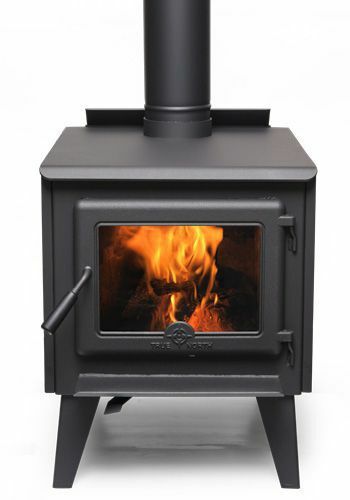 The internal baffles give the gases from the wood a long and hot enough route so they can burn completely, providing heat not only from the wood, but the gases as well. 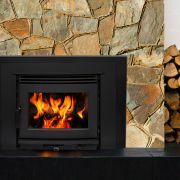 This creates a circular burning motion inside the firebox and through the glass door we are able to witness a spectacular view of the flames. 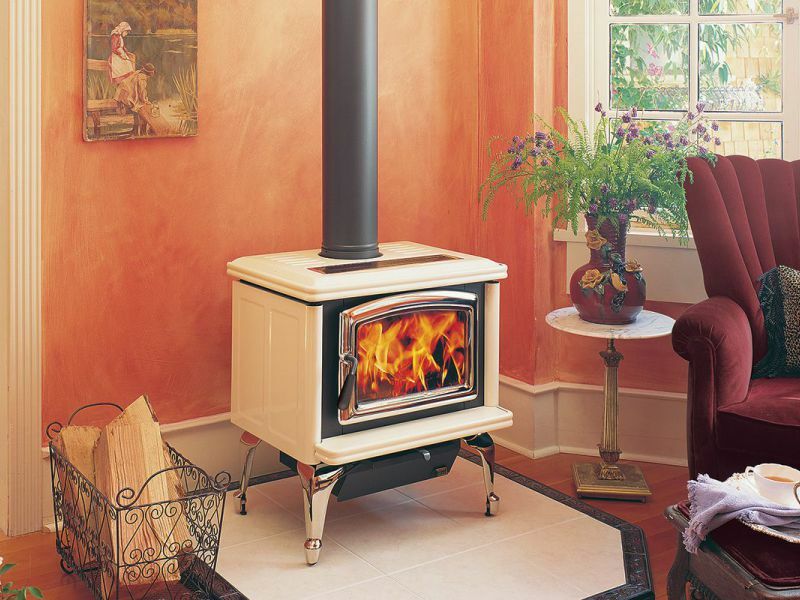 Most wood burning stoves can produce between 4 to 10 hours of heat before having to reload the firebox. 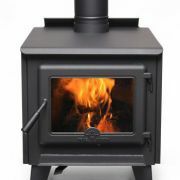 There are different sizes of stoves available depending on the size of your home and your expected heating requirements. Ash pans have become quite popular in these stoves to assist in easy disposal of the ashes. 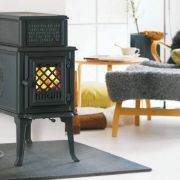 Wood burning stoves come in an array of colours in both steel and cast iron bodies. 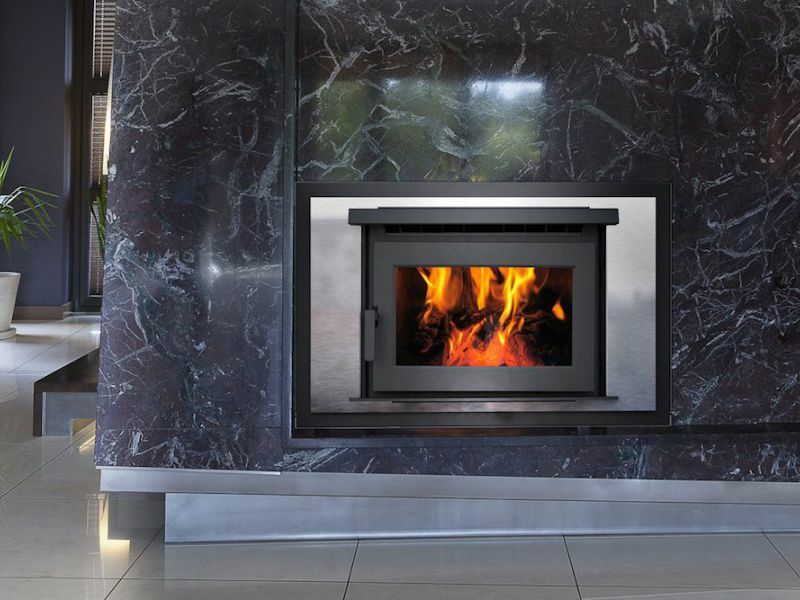 These stoves are esthetically pleasing and can become part of your living space as a piece of finely crafted furniture. 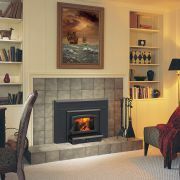 A zero clearance fireplace is installed when there is no existing masonry fireplace to retrofit. 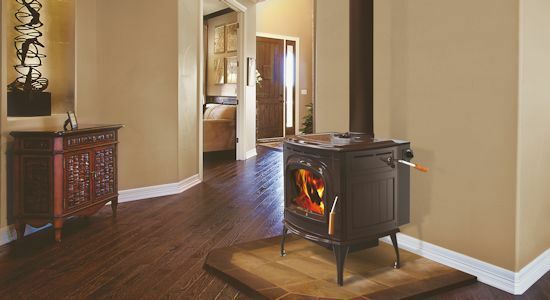 These heaters are a perfect fit when renovating or building a new home. 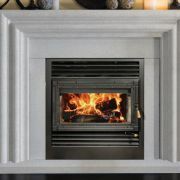 These units are designed to either recess into the wall, or project into the room, depending on the location of the unit, and the facing and finishing that you desire. 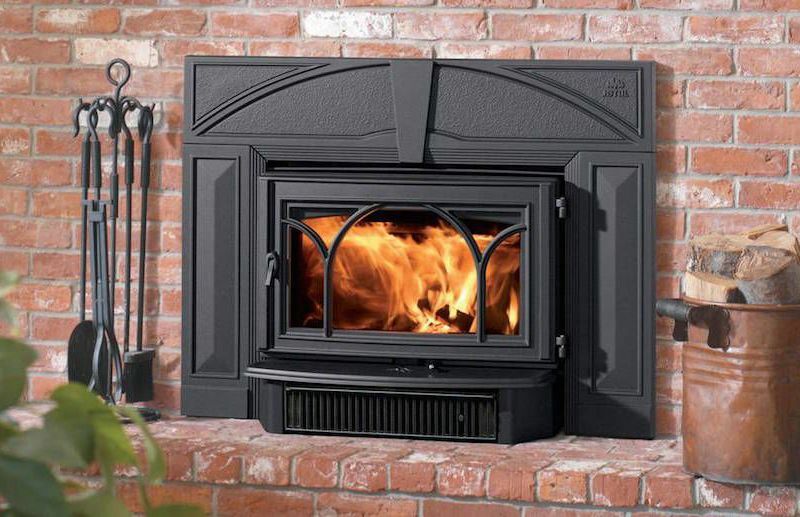 Zero clearance fireplaces offer high efficiency and a clean burn with very little emissions. 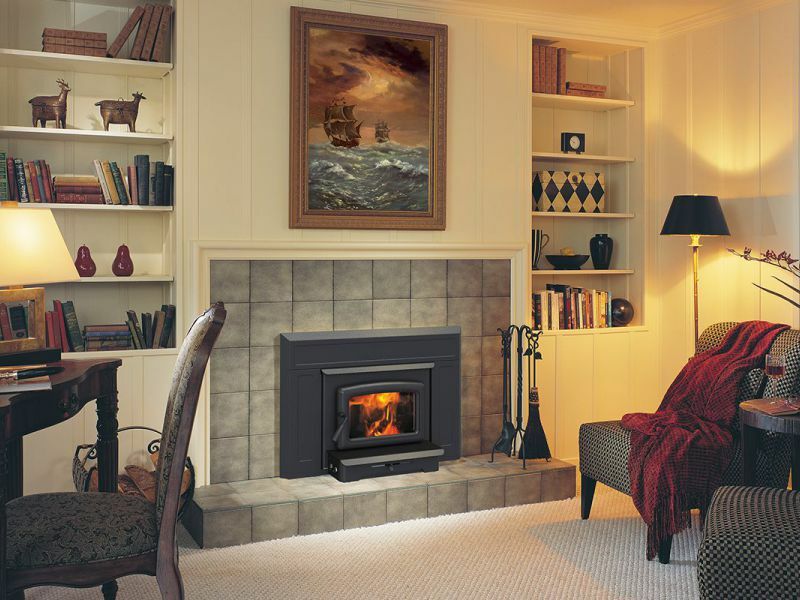 These fireplaces are sized to either heat a room or can be used to heat an entire home. Central heating components can be tied into your existing ductwork to offer heat evenly throughout your home. (This does not apply for all existing ductwork. It is best to have a W.E.T.T. Technician evaluate your system.) 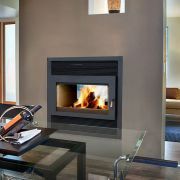 Zero clearance fireplaces offer a wide selection of finishing applications. 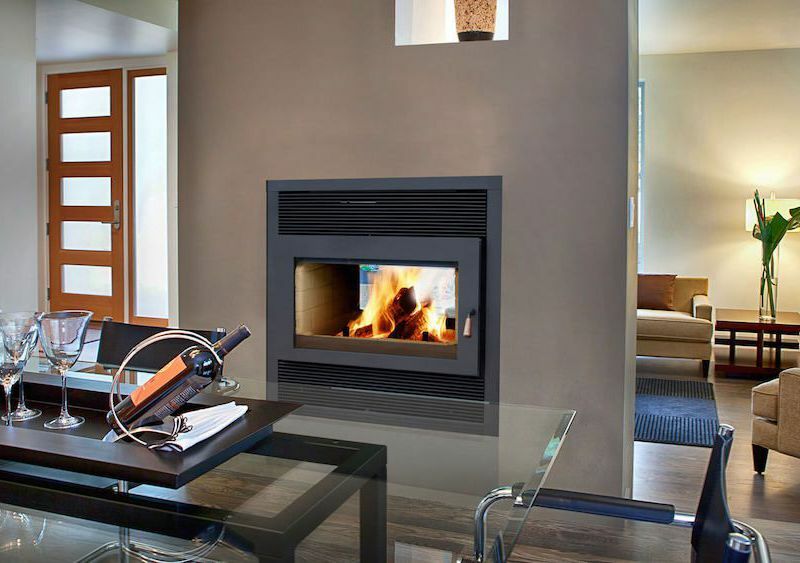 These heaters add an ambiance to your living space that is second to none. 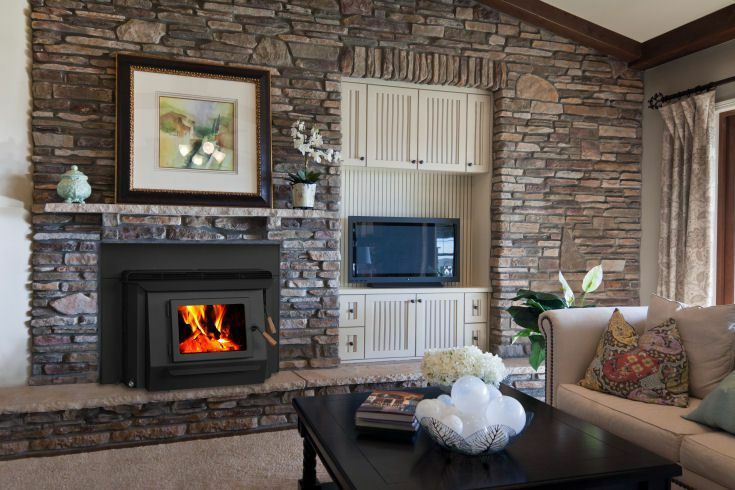 For those chilly nights, snuggle up to the hearth and enjoy the crackling fire with your loved ones. 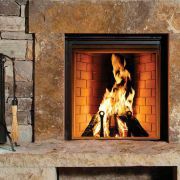 Wood burning fireplace inserts are inserted into your existing masonry fireplace. 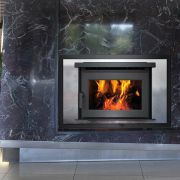 Now you have the opportunity to get some real heat and efficiency from your open face fireplace. 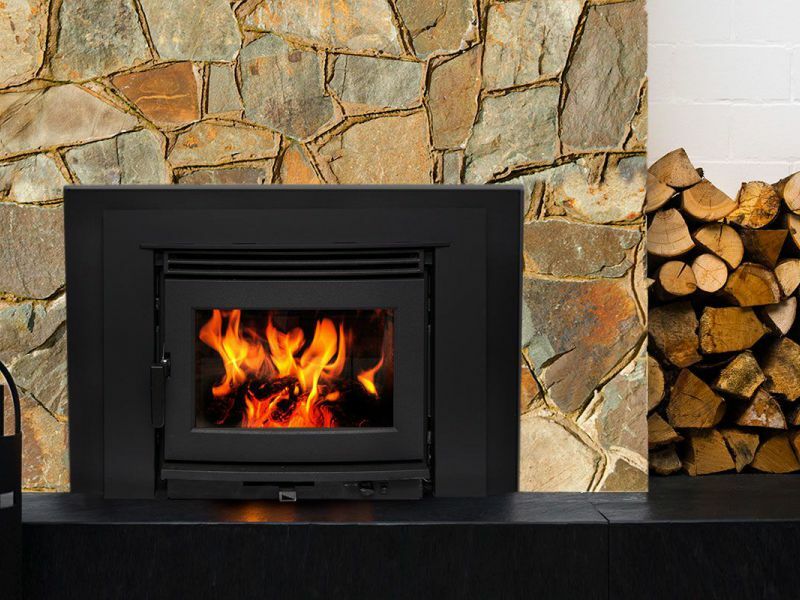 These inserts offer the same technology as the wood burning stoves so you can enjoy the benefits of a clean burning system along with a beautiful flame. 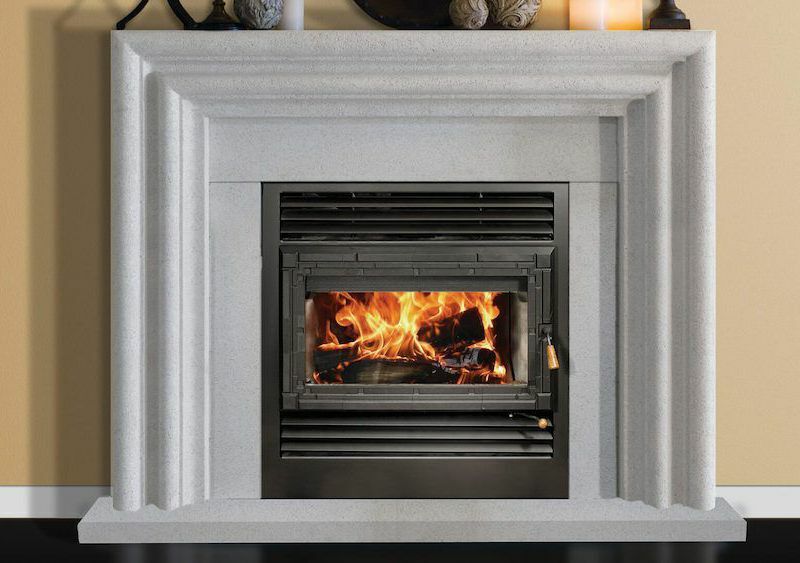 The inserts come with a surround to cover the opening of your masonry fireplace with standard door or optional decorative doors. 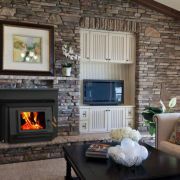 They also have blower systems to help move the heat from the masonry cavity into your living space. 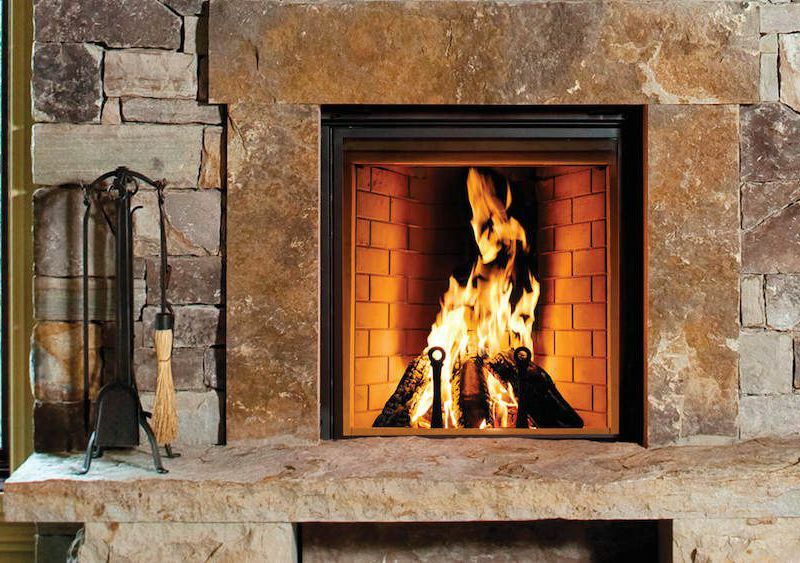 A stainless steel liner system is inserted into the masonry chimney to connect to the fireplace insert. 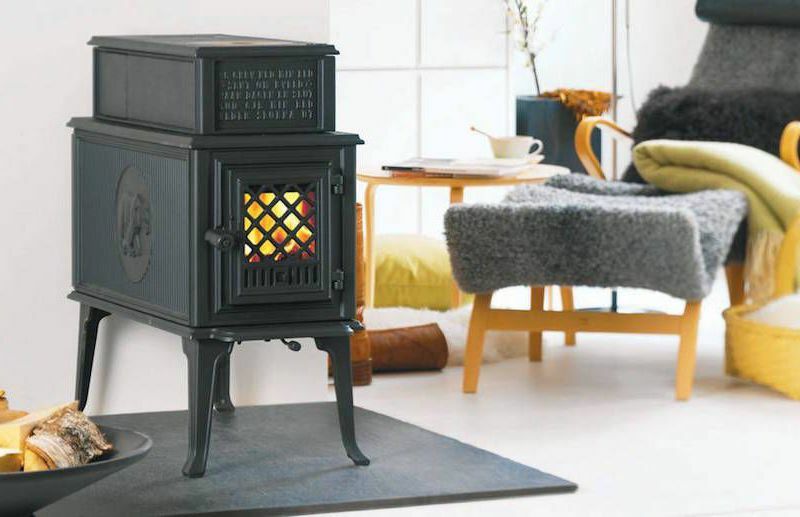 These heaters are available in different sizes depending on the fireplace cavity size and the amount of heat you require for your living space.